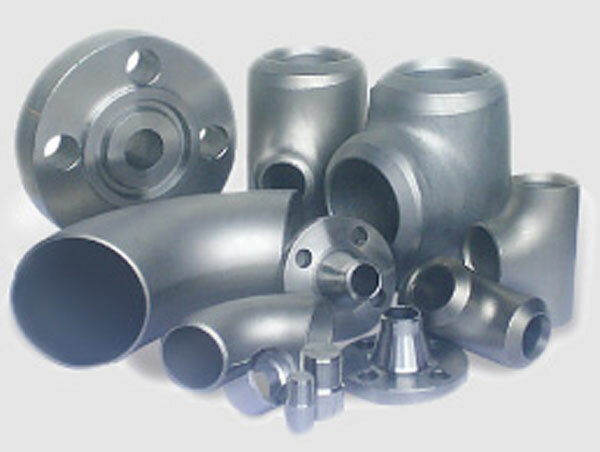 We serve the demands of the Oil, Gas, Petrochemical, Nuclear processing, Aerospace and other power related industries. 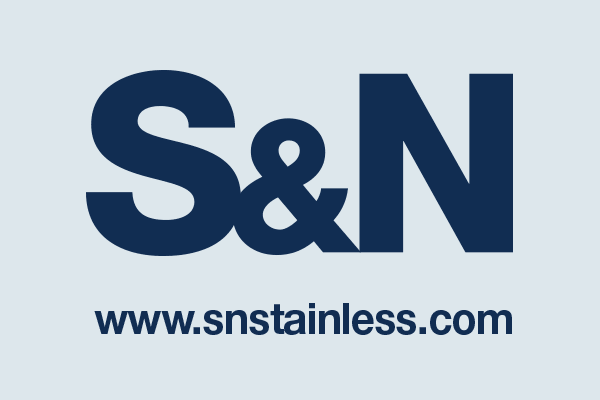 With over 25 years experience, we feel that S&N Stainless Pipeline Products Ltd. is your first choice for all pipeline related products. 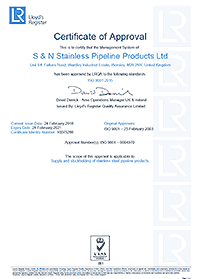 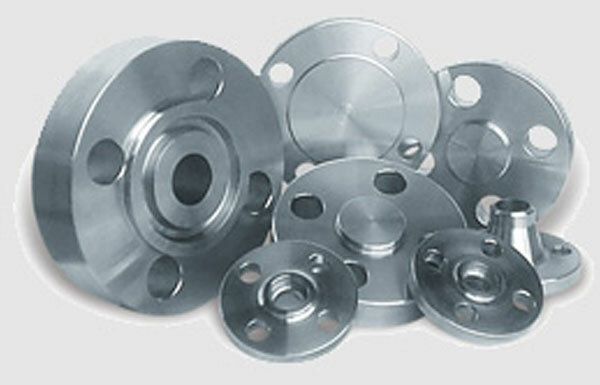 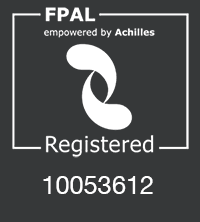 We specialise in ALL grades of steels and nickel alloys, however, we have concentrated our extensive stocks of pipe, fittings and flanges, from 0.5in nominal bore up to and including 24in nominal bore, in the following grades; 6% Molybdenum stainless steels, 22% Chrome Duplex Steels and 25% Chrome Super Duplex Steels.